Last cleanser in my "let's review three cleanser in a row" is from a UK brand Mono Naturoils. I'm so in love with this brand and everything they stand for. I wish all brands were like Mono Naturoils, they really stand for so many amazing thing (read here) and they truly align with my philosophy. The brand was founded by a super friendly and warm Tracy & her husband Kevin. I find the most joy when I support small, family businesses. 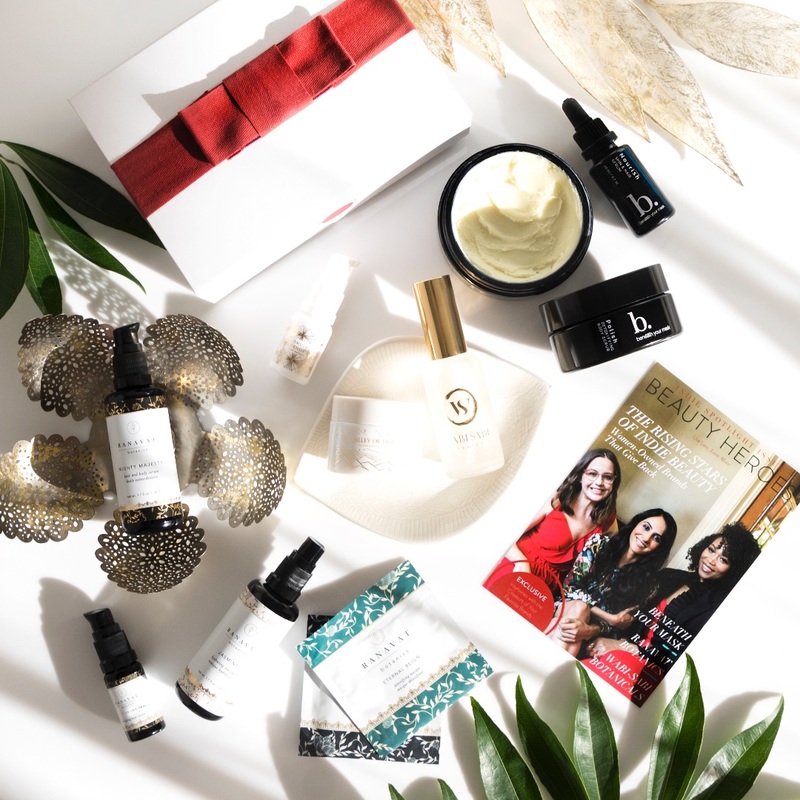 They use ingredients for their therapeutic properties, and working in synergy, these potent, nutrient-rich botanicals and raw ingredients deliver both noticeable results and a truly sensorial and pleasurable experience, helping you to create your own unique self-care rituals every day. 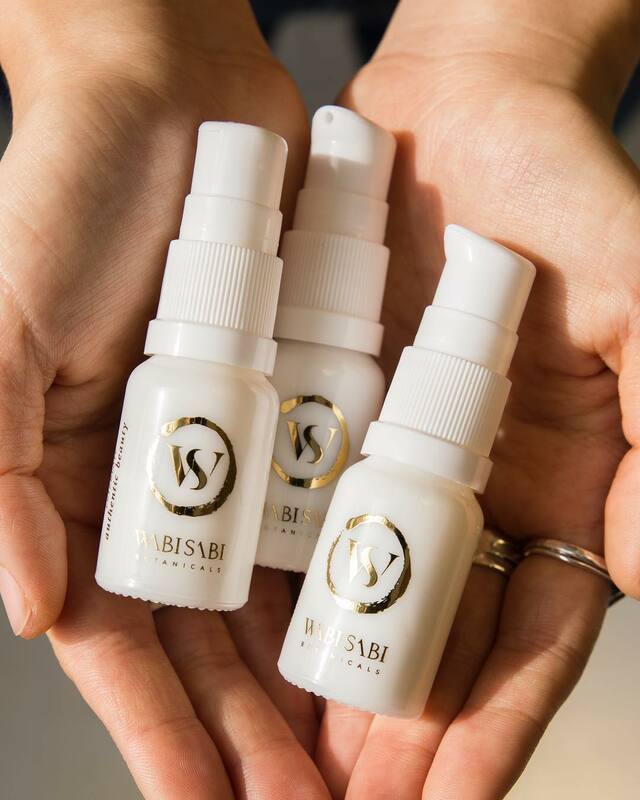 They source their ingredients from around the world with respect for our natural environment and its resources, from only the most trusted sources who share their ethics and values. 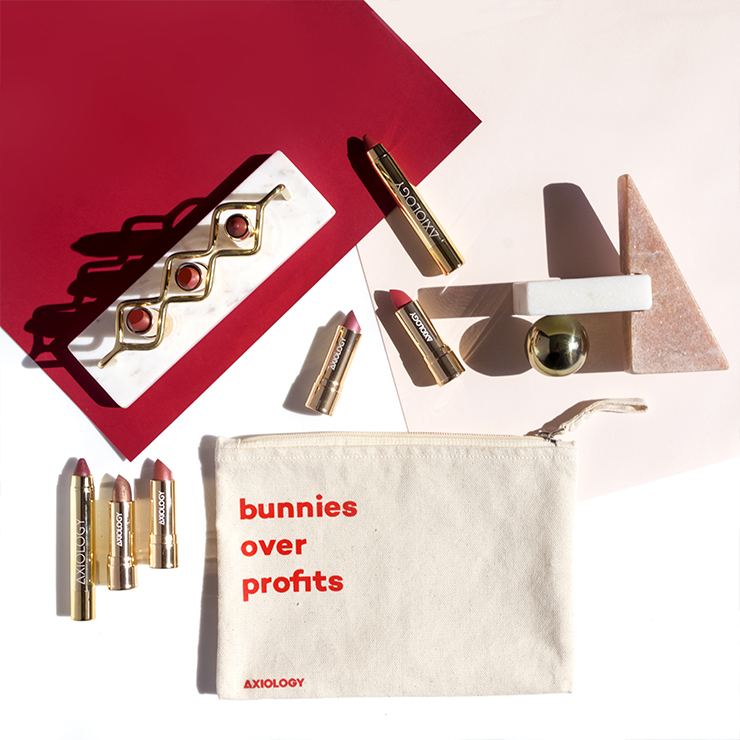 They are 100% vegan and cruelty free, without any affiliation to brands or companies that engage in animal testing or buying ingredients from companies that do. 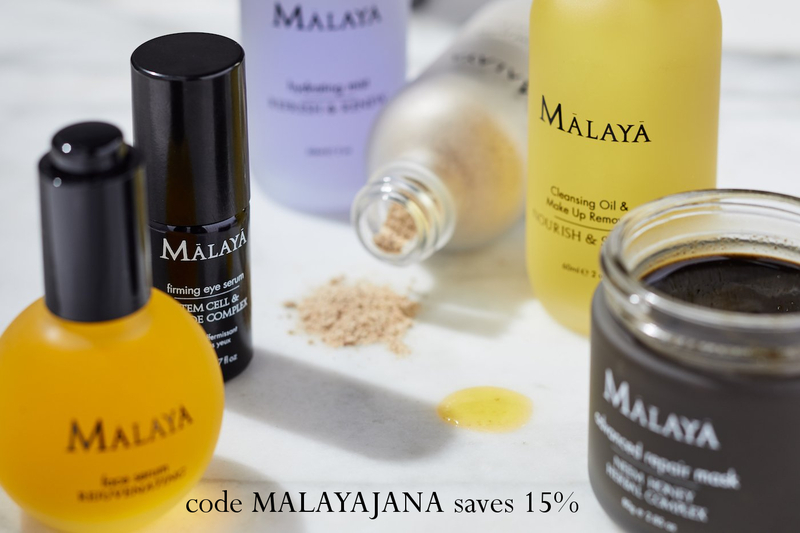 Their products are handcrafted and made in small batches for optimum freshness and effectiveness. 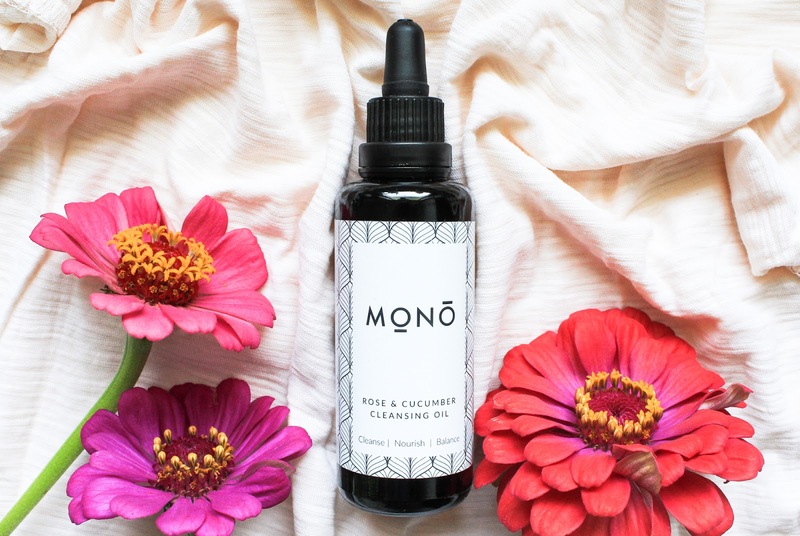 Mono Naturoils products are infused with crystals (yes!) and they only use packaging that is recyclable and often reusable. LOVE. They want their products to not only be skin and animal friendly, but also as earth friendly as possible. 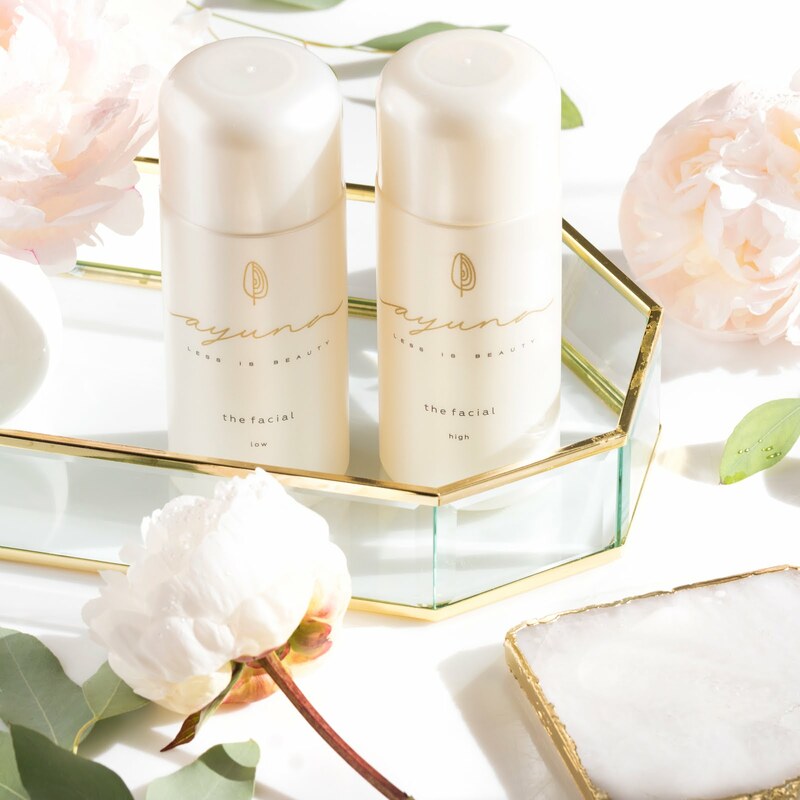 Read more about their philosophy on packaging here. 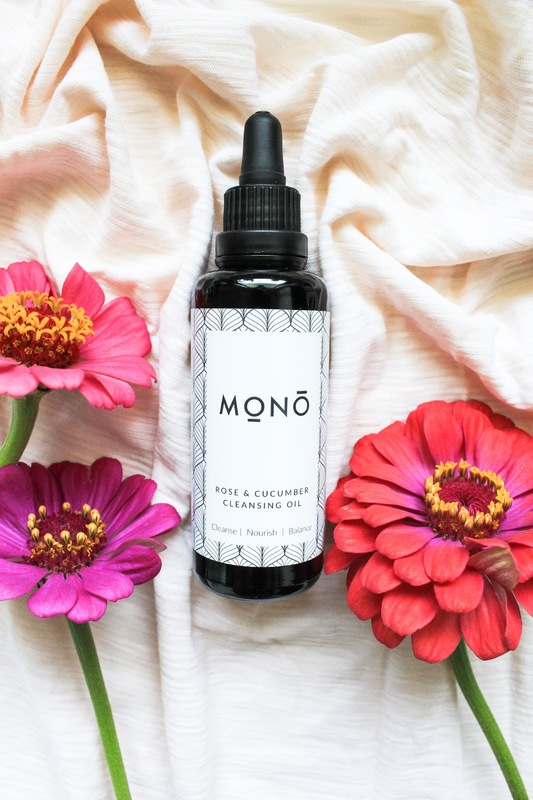 Mono Naturoils products are also very unisex and they also give back, donating a portion of sales to projects and causes they feel passionate about. I mean what is not to love about Mono Naturoils?? 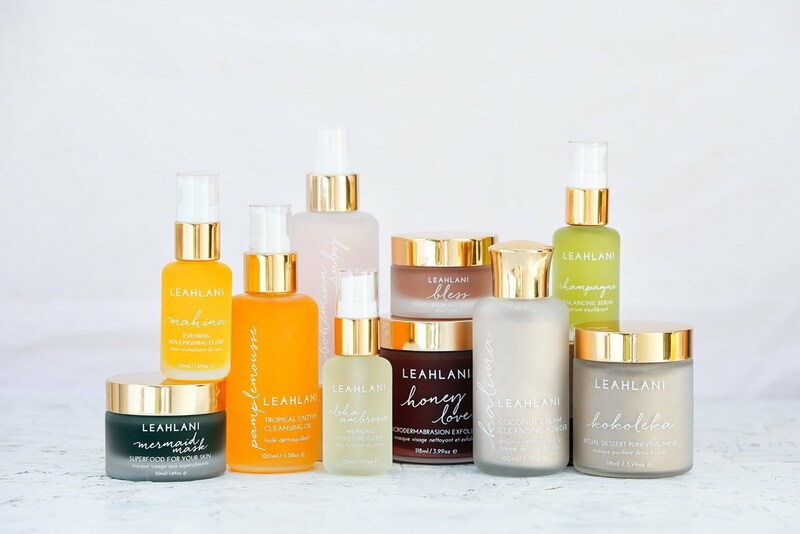 And I didn't even mention their stunning packaging and beautiful formulations. 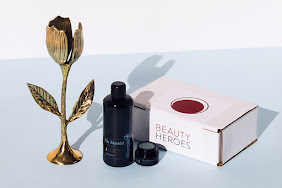 I mentioned Mono Naturoils a few times before on this blog of mine but this is the first time that I'm dedicating one of their products a standalone post and a full on review. Rose & Cucumber Cleansing Oil* is a cleanser that I've enjoyed ever since I received it and lately I've really been gravitating towards it. This cleansing oil contains less than 10 botanical oils, like Rice Bran Oil, which is rich in omega 6 and 9 fatty acids and is traditionally used in Japan to cleanse skin, Rose Blossom in Sweet Almond Oil and Pumpkin Seed Oil, which I really love to eat (rich in omega 6). There's also Perilla Seed Oil which boasts one of the highest amounts of Omega 3 in any plant oil, Papaya and Castor Seed Oils. Of course there's also Cucumber Seed Oil, which is soothing, refreshing and anti-inflammatory. The cleansing oil has this beautiful refreshing and clean scent of Cucumber with a hint of Roses. It's such a lovely and soothing scent, perfect after a stressful or relaxing day. This oil is very lightweight and gentle but also effective. I love that it doesn't contain any essential oils so it doesn't irritate my eyes and I can easily use it to gently remove my mascara and other eye makeup. I apply it on dry skin, on top of my makeup and gently massage it all over my face. Since it contains only oils it has to be removed with washcloth which is in fact my prefered way of removing makeup and washing my face in the evenings. I place the warm washcloth on my face, wait for a few seconds for steam to do its thing and then gently rub the oil, makeup and dirt off my face. I then rinse the cloth and repeat with a clean side. I love that it contains Castor Oil so I really get that deep cleanse and the cleansing oil does nicely remove my makeup but sometimes it doesn't completly remove my mascara (which is very normal for me and cleansing oils) so I go in with another cleanser. Especially in the summer I really make sure to properly cleanse my skin in the evening and that's why I use two cleansers. I'm more sparingly in the mornings and sometimes only splash my face with water. 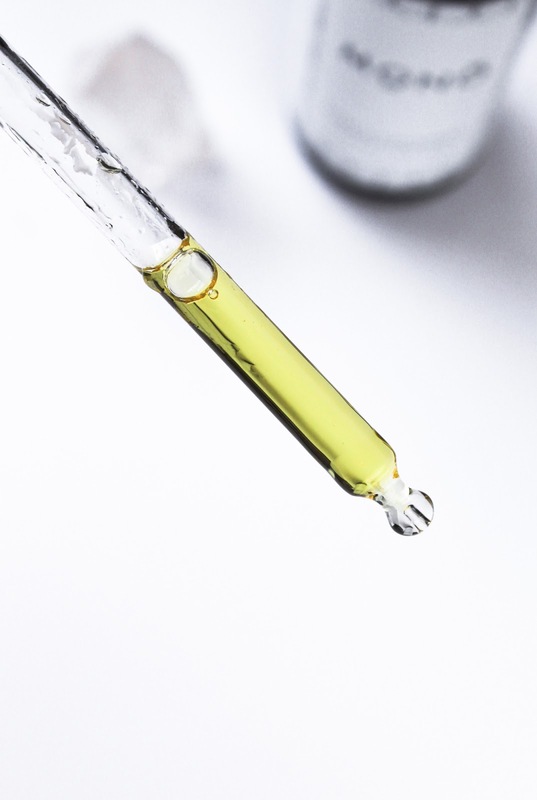 What I love about this oil is that it's so soothing and calming, both to my skin and to my senses, it's balancing and it also doesn't strip my skin. It's lightweight and doesn't leave a greasy residue but a fresh and clean skin. It's a beaut. Rose & Cucumber Cleansing Oil is suitable for all skin types, even for sensitive skin because it doesn't contain any essential oils. The oil is infused and amplified with the high vibrational energy of Clear Quartz. This crystal is known as a "master healer" and draws off negative energy. I find it so beautiful and I just love it. The other crystal I used as a prop on the photos is the well known and loved Amethyst. 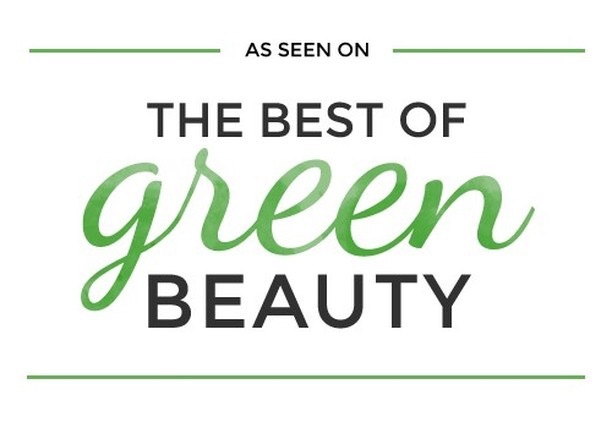 Another thing to mention with this cleansing oil is that it has won Bronze in The Green Parent Magazine Natural Beauty Awards 2018 Best Cleanser category. Well done! 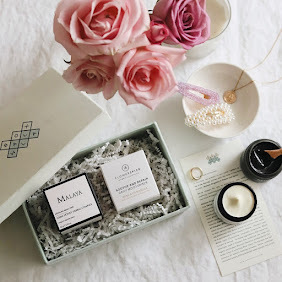 Mono Naturoils is such a beautiful brand and if you follow them on Instagram (you can do so here) you will be be able to see that they are coming up with some very exciting launches. 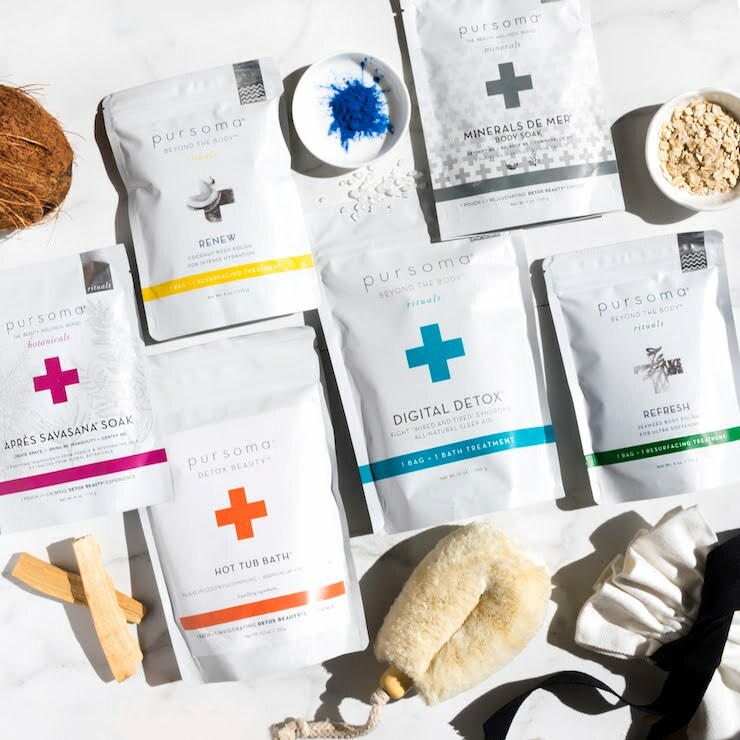 I'm most looking forward to try their Superfood Blends (see here). 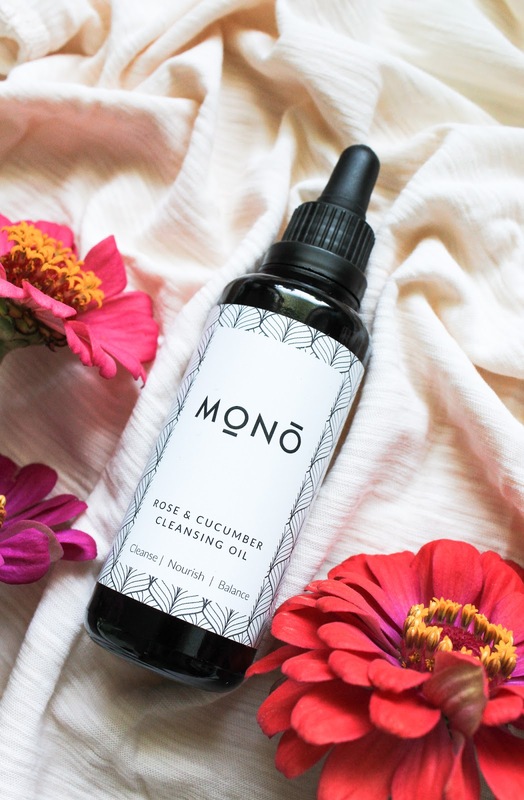 You can get Mono Naturoils Rose & Cucumber Cleansing Oil here.